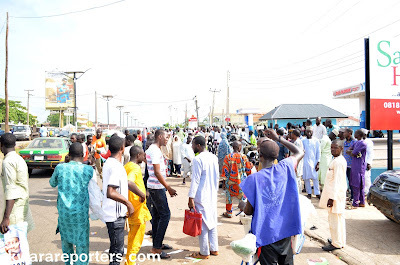 Home / News / Politics / Supporters Jubilate AbdulRahman Abdulrazak's Early Lead- Oba Abu supporters kick. 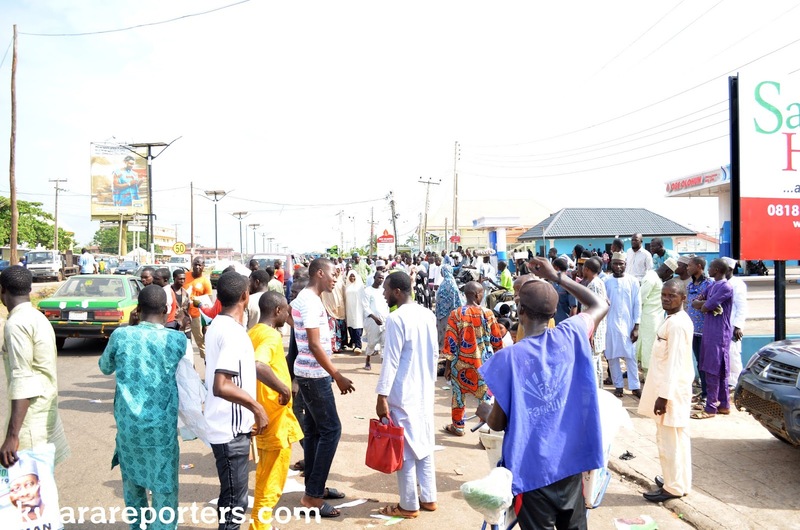 Supporters Jubilate AbdulRahman Abdulrazak's Early Lead- Oba Abu supporters kick. A business tycoon, AbdulRahman AbdulRasak, has latched on a comfortable early lead in the just concluded Kwara State All Progressive Congress primary. Reports coming in indicates that AbdulRasak is leading in Oke-Ero, Irepodun, Ifelodun, Oyun, Offa, Baruteen, Kiama, and Moro local government of the state. Others include; Ilorin East and Ilorin south while he is pegged to a runner-up in Ekiti and Patigi local government respectively. Asa and Ilorin West local government are still being collated as at time of filling this report. Already his supporters have already taken to the street and social media to jubilate their principal's victory, describing it as a "well deserved one". It will be recalled that two of the gubernatorial aspirants of the state has already stepped aside for him few hours to the primary. Reacting to this, a cheiftain of the party, Barr. Kunle Sulaiman said, "We are grateful to all members of the APC for the support given to AbdulRahman AbdulRasak"
"We are particularly grateful to the aspirants who stepped down for him particular, Belgore, AbdulFatai and Yaman"
"We promise an inclusive government, by working together with those who loose and other contestant to execute the change agenda in the state, which Kwarans have long been clamouring for"
However, the supporters of a former vice-chancellor of the University of Ilorin and gubernatorial aspirant, Professor Oba AbdulRaheem has express displeasure over the conduct of the party leadership accusing them of trying to impose a candidate on them. The supporters who barricaded the result collation centre at Savanah said they were already leading with results coming from various pilling unit as at yesterday, but "the party is trying to manipulate the results and declare AbdulRahman AbdulRasak as winner"